Welcome to the buyirrigation.co.uk website. Whatever your requirement for professional quality irrigation equipment or water delivery solutions, buyirrigation.co.uk is here to help. Our unique service is here to supply you the product and give you all the technical assistance you require to ensure the product is installed in the correct manner and operated sucessfully. 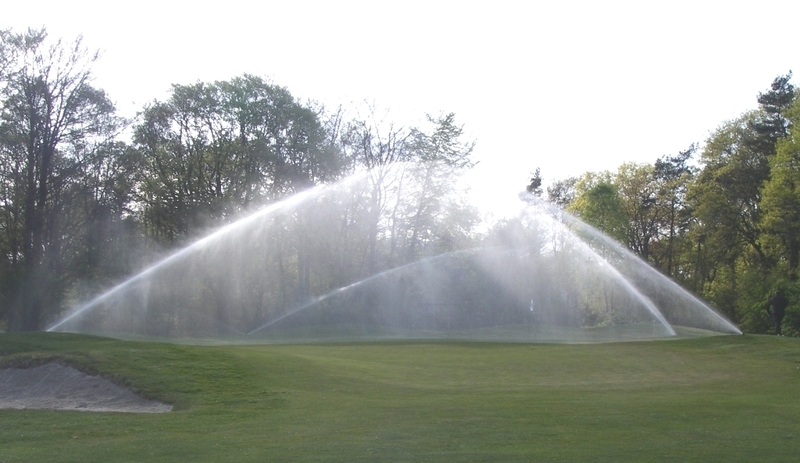 Whether you require sprinklers, valves control systems, pumps, pipework or fittings, for golf, sports, commercial or residential applications, buyirrigation.co.uk are able to offer a solution. We deal with all the major irrigation manufacturers in the world producing professional irrigation equipment. Products wherever possible, are sourced rapidly from stock or our suppliers and can be delivered directly on express couriers if required. A service often ignored with internet sales. We have no complicated buy and checkout facility. buyirrigation.co.uk not only sell product, but offer help and advice on any water engineering issue. Any enquiry will be dealt with by a water and irrigation expert who is able to advise you on the best product, as well as design and installation issues. 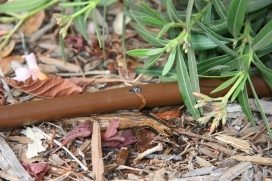 buyirrigation.co.uk offer a number of packaged irrigation kits for self installation. 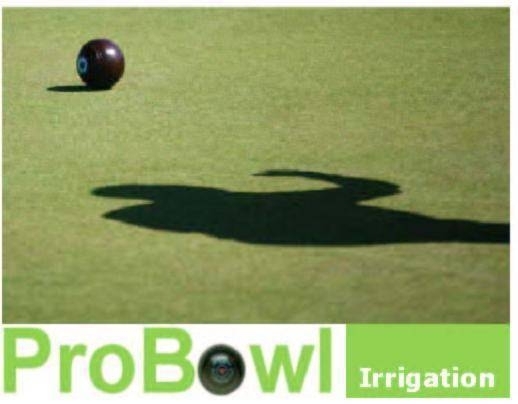 The ProBowl bowls green irrigation package includes everything available to install a fully automatic irrigation system. 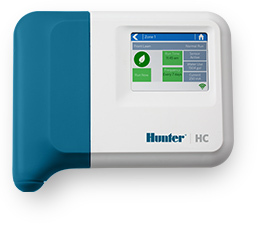 With modular pricing the system can be installed in two stages to minimise the cost. 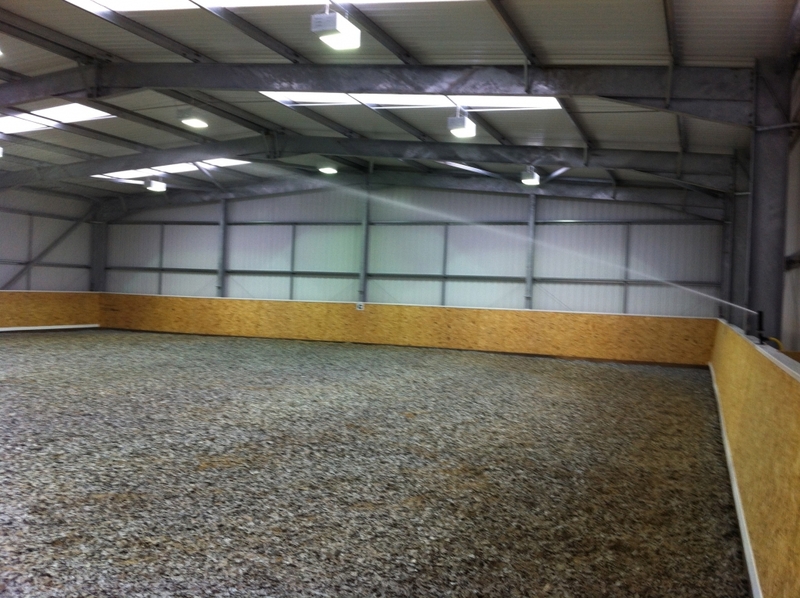 Other kits available for Tennis, Greyhound Tracks, Garden Irrigation and Equestrian facilities. 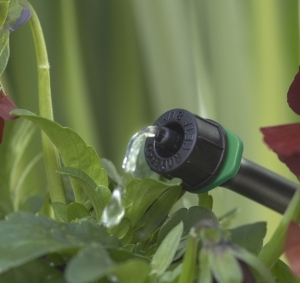 buyirrigation.co.uk is comitted to offer efficient water saving products for your garden and landscape, golf course or sports facility. Control from your phone, tablet or web browser worldwide.